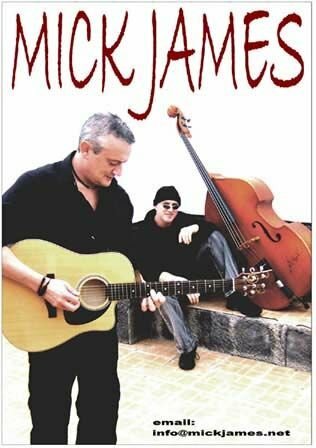 Mick is a native son of Dublin and inheritor of all its and Ireland´s poetry and music. Influenced by the greats such as Paul Brady, Christy Moore and Chet Atkins he has had the opportunity to work and learn with many of them. In addition, the likes of Christy Dignam from Aslan, Irish songwriter Jimmy McCarthy, Tony Hadley from Spandau Ballet, Paul Young, Irish blues star Don Baker and Brian Downey from Thin Lizzy have enriched his musical career. 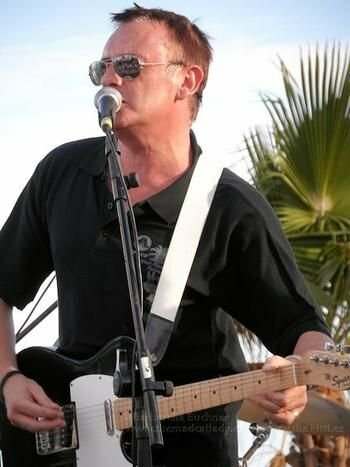 His music has taken him throughout the world where his singing and guitar playing have made an impact in countries such as Norway, Spain, Germany, Portugal, Cyprus, England and now the Canary Islands, where he works and resides. Mick has a solo album, soon to be released.